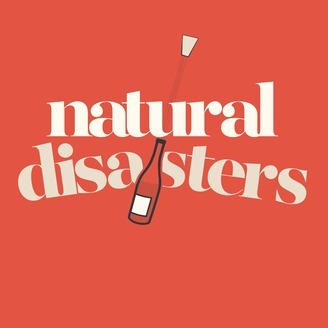 A podcast from Marissa A. Ross (author of WINE. All The Time and Wine Editor at Bon Appetit) & Adam Vourvoulis (Wine Maker and former Sommelier) about Kanye, Rick & Morty, and wine. Mostly wine. But who’s to say. Theme music by Monster Rally. 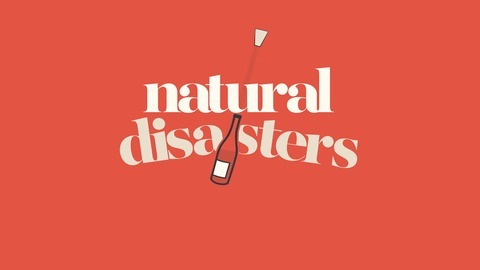 Ep20: NATURAL WINE IS NOT A TREND! Ep19: What's The Deal With Pet-Nats?